I am looking for tree lillies that have a long flowering period and are reasonably tall in height. What varieties would you recommend? 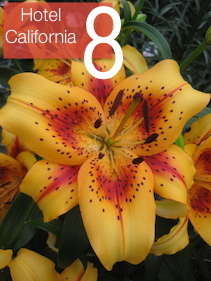 This entry was posted in FAQ, Lilies, lillies, Lily Bulbs, Lily Care, Newsletter, Oriental Lilies, Oriental Trumpet Lilies, Summer flowers, Summer Garden, Tree Lilies and tagged 1152, 17615, cocossa, faq, lily bulb collections, MAnissa, Nymph, oriental trumpet lilies, Robina, Tree lilies on January 22, 2019 by Gary Milne. 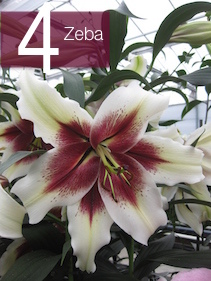 Yes – the lily collections are bagged individually in their respective groups of 3 bulbs. 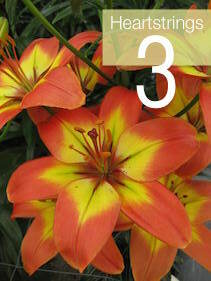 So for each lily collection you will receive 4 bags of lily 3 bulbs. 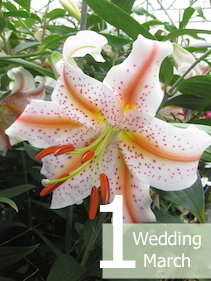 This entry was posted in FAQ, Lilies, lillies, Lily Bulbs, Newsletter, Oriental Lilies, Summer flowers and tagged faq, oriental trumpet lilies, Tree lilies on January 17, 2019 by Gary Milne. 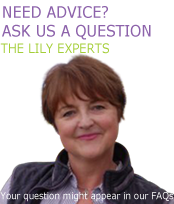 Last Summer we asked you to vote on Facebook for your favourite lily from some potential new varieties for 2019! Well, here they are in order of popularity. 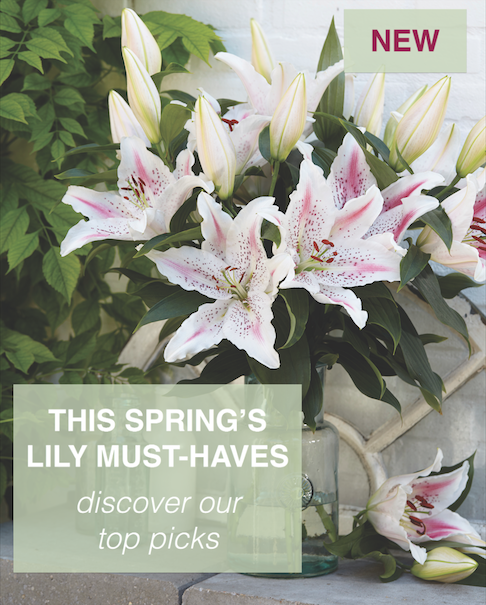 All these new lilies are available on our website to order for delivery in February 2019. 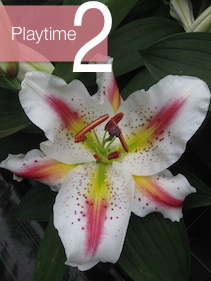 This entry was posted in Lilies, lillies, Lily Bulbs, Oriental Lilies, Pots, Roselilies, Summer flowers, Uncategorized and tagged Lilies, lillies, scented flowers, Summer Garden on January 16, 2019 by Gary Milne. All 6 bulbs flowered and I now I have quite a spectacular display of leaves and 6 flower heads. Do I dead head these or leave them until the leaves die back? They are in pots so in the very mild outskirts of London do I wait for the first frost before lifting? Should I be feeding the plants. Sorry for so many questions but saw these growing in Kirstenbosch and bought them from you! After your Scadoxus Multiflorus has finished flowering, cut the flower head off and allow the stem and foliage to die back naturally. 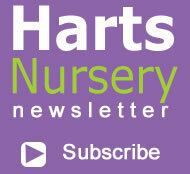 Stop watering after this and allow the bulb to lie dormant throughout the winter months. However, Scadoxus Multiflorus needs protection over Winter. 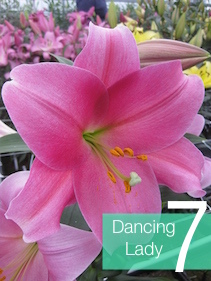 We would suggest lifting them and storing them somewhere dry or moving the pot into a shed or frost-free area. This entry was posted in FAQ, Newsletter, Summer flowers and tagged faq, scadoxus multiflorus, Summer flowers on September 17, 2018 by Gary Milne. I have received my delivery, thank you. How should these be planted below the surface or partly above, different info via Internet. Also should they be lifted during winter? 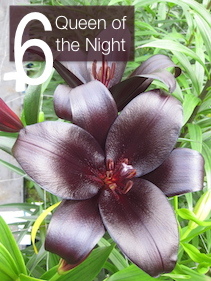 Plant your Hymenocallis Festalis bulbs with their neck and shoulders just above soil level. 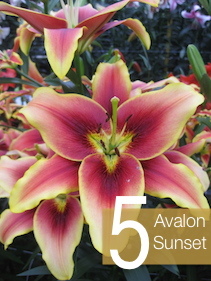 Plant in a sunny position with well-drained soil, preferably sandy soil. Once you see signs of growth and foliage, start to mist with water occasionally with water. Water the Hymenocallis Festalis regularly. Hymenocallis Festalis are ideal for planting in pots so they can be easily lifted and stored over winter to protect from the colder climate. This entry was posted in FAQ, Newsletter, Summer flowers and tagged 17669, faq, how to plant, hymenocallis festalis, summer flower on March 21, 2018 by Gary Milne. I bought some Gloriosa bulbs from you in the autumn. I have just discovered them in a paper bag and they look healthy with small roots sprouting. Should I plant them now in pots in the conservatory where I did well with them in other years. Dublin and mild climate but not as warm as London. 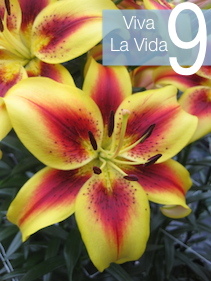 Your Gloriosa bulbs (rhizomes) can be planted now. Just be careful that it’s not too cold in the conservatory what with the cold weather we are still experiencing this Spring. If it is still quite cold in your conservatory, plant your gloriosa bulbs in a pot and let them start growing indoors and then put them in your conservatory. This entry was posted in FAQ, Newsletter, Summer flowers and tagged 17645, exotic flowers, faq, Gloriosa, pink and yellow flowers, sumer flowers on March 21, 2018 by Gary Milne. This entry was posted in FAQ, Newsletter, Summer flowers and tagged 17816, Cardiocrinum Giganteum, faq, himalayan lily, sumer flowers on March 21, 2018 by Gary Milne.